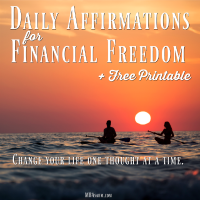 This post contains a free printable list of daily affirmations for financial freedom. I highly recommend you print it out and give it a try! Wealth and money affirmations have the power to help you get out of debt, build your investments, and create habits that will transform your financial health. Since I discovered how powerful daily affirmations are, they’ve been my go-to tool for anytime I’m demotivated or down. AND THEY WORK. Every. Single. Time. But not only do they work when I need a pick-me-up, they also are extremely powerful as a means to achieve any goal I have. Seriously. And right now? That means daily affirmations for full financial freedom – living debt-free, making more money, and having full control over my schedule. There is no better investment in life than one made to improve yourself! 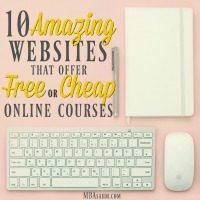 So it’s no surprise that online learning is one of the best things you can do for yourself. And of course, free or cheap online courses make the decision easy – you have very little to lose! Once you’ve found something that you love, you can make the decision then to spend more money. But for now, this are a great place to start. SEO has always been king. Claiming the #1 Google spot for just about any search term will almost always bring success and stability. 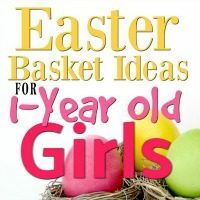 And now that Pinterest is attempting to model the search engine giant, SEO is even more important. If you’re a decent blogger, you’ve probably accidentally found yourself showing up in Google searches and getting a hand full of organic search traffic. But at some point, you need to start being strategic. Let me be clear – you can not game Google. You can not follow a list of tips and turn up in new search results tomorrow. You can, however, set yourself up for long-term success by being SEO-friendly and focusing on the right topics. If you struggle to do this by yourself though then you might be interested in checking out a SEO Agency. 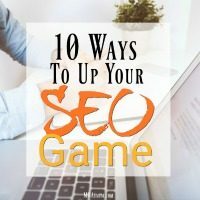 What follows are SEO tips that will help your overall SEO strategy, whether you’ve got a blog or website. Just as with most big changes, getting out of debt is a lifestyle adjustment. It’s not something you do in one big moment, it’s not something that’s done once and then over. 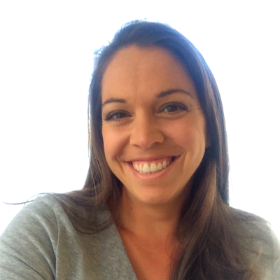 Living debt-free is a lifestyle and a mindset… a really, really great lifestyle and mindset. So getting out of debt isn’t just about all the things you can do to save or make money (though those help). You can actually get out of debt by simply making little adjustments to your day that have huge and lasting impact. Because when you keep up with these little adjustments, they turn into habits. And that’s when the magic starts! 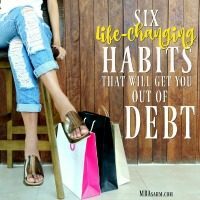 So if you want to live debt-free and thus financially free, incorporate these habits into your life and watch the magic happen! The path to financial freedom may be long, but it is exciting and full of opportunities. 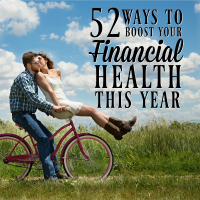 There are so, so, so many different things you can do to improve your financial health and there’s no better time to start than now! 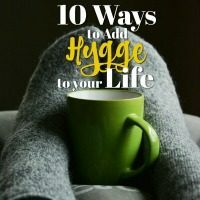 My husband and I have tons of financial goals, so I am constantly on the lookout for more ways to be a savvy investor, frugal spender, and high earner. Obviously, the easier the task, the more I love it! So that is what this list is. EASY things that you can do this year (just one a week!) to totally transform your finances and get yourself one big step (or 52 little steps) closer to financial freedom and debt-free living. Good luck! Make this the year that changes everything!